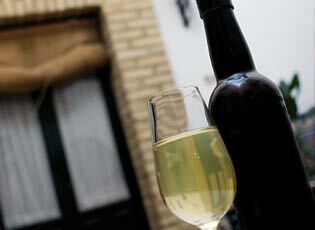 Hostal Bellido is located in the center of Montilla, southern city of Córdoba known for its excellent wines. 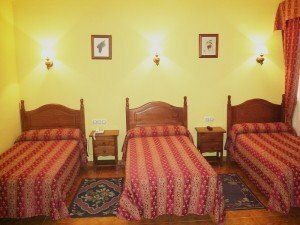 Our hostal opened the January 1, 1996 and have a total of 29 fully equipped rooms with capacity for 80 customers. 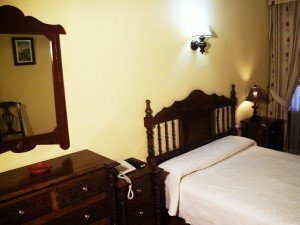 In addition, we offer the widest range of rooms out of all accommodation and Montilla´s hotels to meet your needs. Therefore, we have single, double for single use, double (double bed or twin), triple, triple with a double bed and a single, quadruple and even quintuple rooms. We also maintain one of the oldest traditions maintaining a small wine cellar. In September we produce our own wine from a small scale. We invite you to browse our website to find all the information you need. 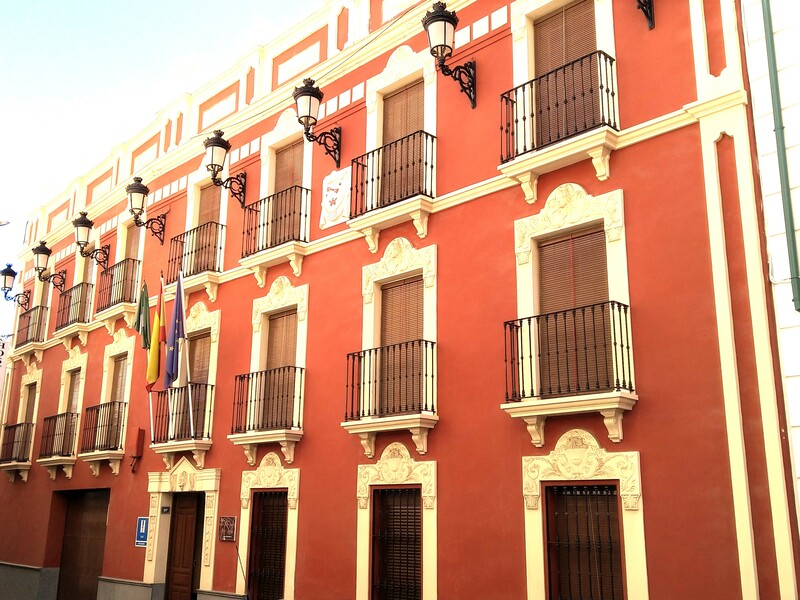 Hostal Bellido is very near the towns that make up the Rute of Wine Montilla - Moriles. In less than 20 min. 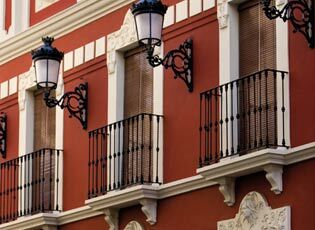 you can travel to Aguilar de la Frontera, Fernán Nuñez, Montemayor, La Rambla, Puente Genil, Lucena, Moriles and of course to capital Córdoba in just 35 minute, we are in the middle of the countryside south Córdoba. Other towns near Montilla are Espejo, Nueva Carteya, Castro del Rio, Monturque and Montalbán. Room with a bed or double beb. 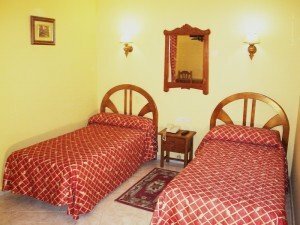 Room with two beds o double bed. - Reservation 100% guaranteed and immediate confirmation. - Without intermediaries and with the Minimum Price Guaranteed. - Book now and pay 100% of the stay in the hotel. - Safe and reliable reservation system. - FREE CANCELLATION up to 24 hours before the day of arrival, in case of late cancellation or no show, the total cost of the first day of stay will be charged on your card. - Check the availability online at the top of our page (Check-in:), choose the number of nights and click on Check Rates and book. - Select the type of room and quantity, and then press the button Next. - Once you have completed the following form and checked the reservation details, click on Accept conditions and book.